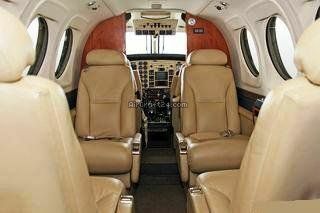 Beechcraft KING AIR C90GT - Based Europe, also 2009 avail. 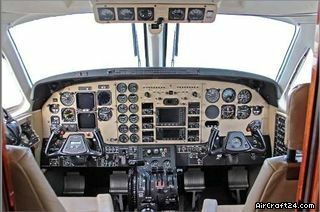 型號 1: KING AIR C90GT - Based Europe, also 2009 avail. Improved performance over C90/C90B's up to 60 kts faster. N.reg, Low utilization aircraft. Hangared. 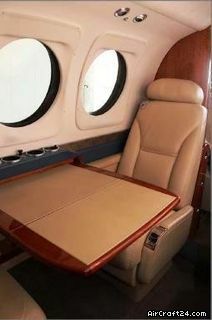 Price: MAKE OFFER - private owner motivated - interesting price for a qualified buyer (only).